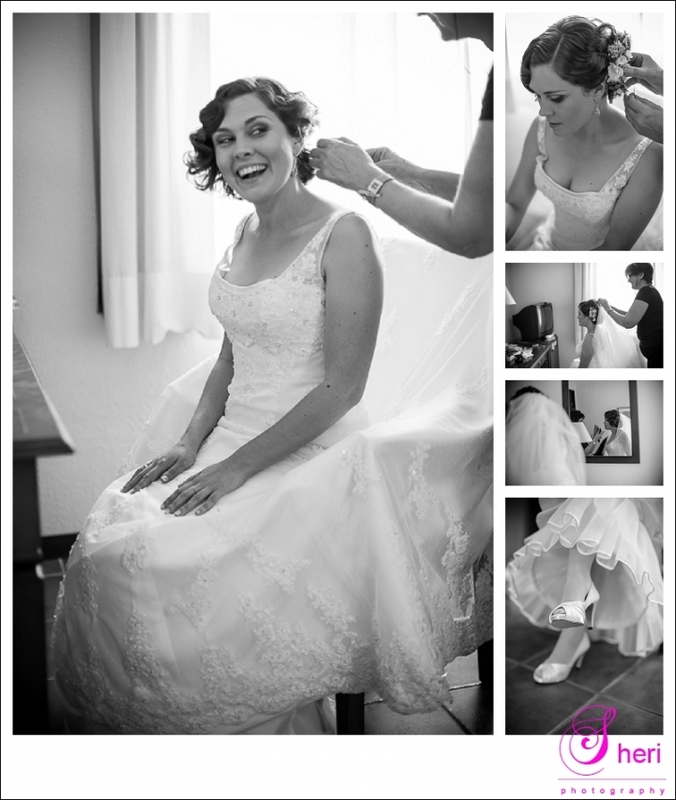 We started the day at Montepiedra hotel in Campoamor where Laura got ready for her BIG day. Laura’s look was classic, her hair wavy and she looked stunning in her beautiful dress. Pablo had a lovely suit on and was kinda nervous but the nerves went as soon as he saw the love of his life. 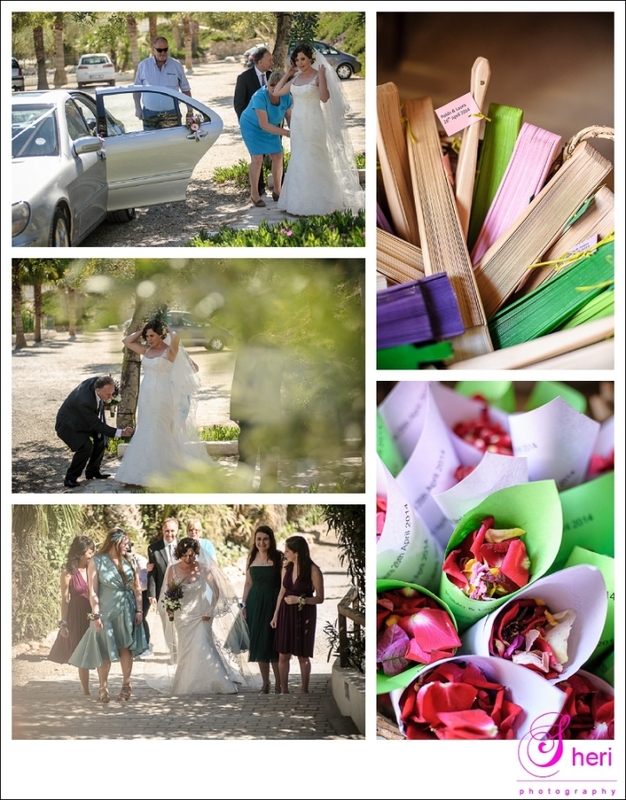 After the ceremony they all enjoyed bubbles and canapes under the trees.